Mount Isa city is landlocked, areas suitable for development are restricted by mining tenements and by native title claims. 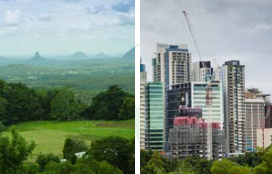 New housing is scarce in this exciting solid region for investment. 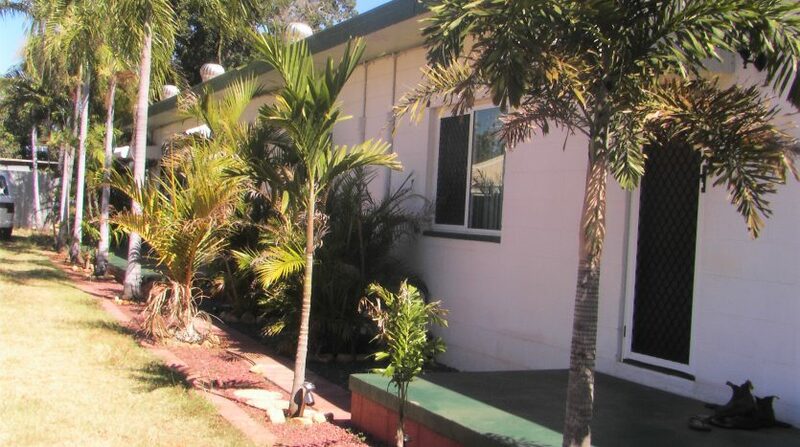 This property is strategically located at Mt Isa suburb of The Gap. This block of units offers great investor returns with an approximate rental yield of 5%. Terrific potential, in this mineral province, that boasts major tourists attractions. Mount Isa Rodeo, Mining Expo, Riversleigh fossil Centre, Lawn Hill National Park Gorge and waterfalls. Mount Isa City Council hosts and sponsors a number of exciting events throughout the year. Some of these are one-off occasions, and some are regular fixtures on the events calendar. Mount Isa has had an impressive history of growth which has been underpinned by the solidity of the Mount Isa mine as the largest local employer. 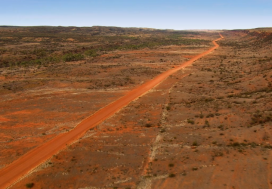 Mt Isa is also the major administrative and financial centre for North-West QLD. The Mount Isa region has projects with a potential value of over $5 Billion at various stages of development, including 7 copper mines, 2 lead mines, 2 zinc mine projects, 1 phosphate and 1 uranium mine. Plus there are 12 confirmed potential uranium deposits in this region. Its population over the last 5 years has grown by 3.1%pa nearly double the national average. Additional growth is predicted and estimated due to the solid additional investment in the area. 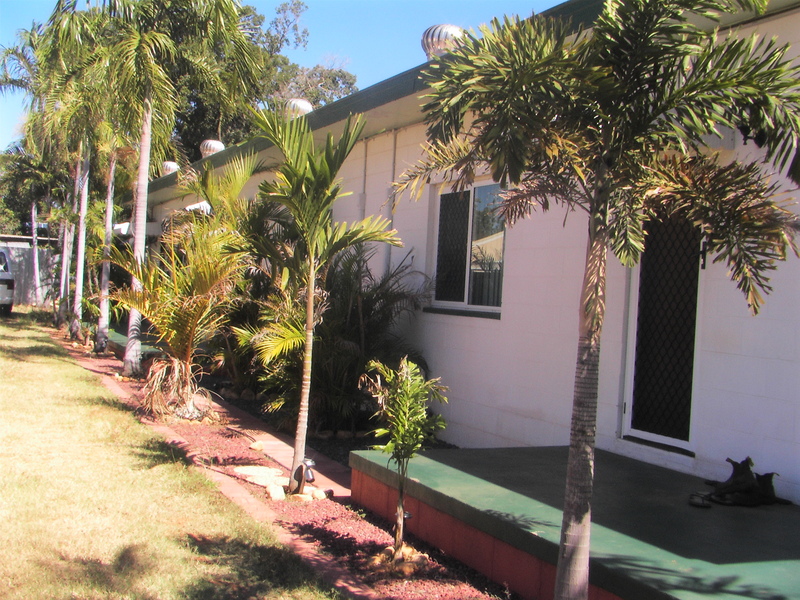 Enjoy maximum returns with this Income Property in Mount Isa. This spacious air-conditioned brick complex of 3 x 2 bedroom units. 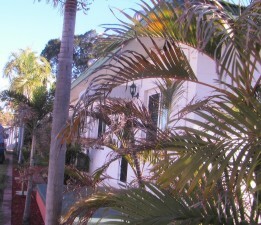 Located near the CBD and only 100 meters to the $16,000,000 showgrounds. All units have large open plan living area, built-in robes in all bedrooms, security doors & screens. Tiled throughout with bedrooms carpeted. 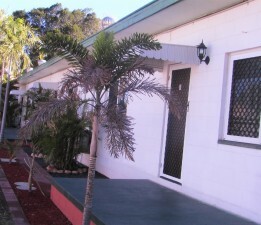 All unit have evaporative air conditioning throughout plus refrigerative air conditioning in the bedrooms. Lounge walls have the facility to connect, to roof antenna or paid tv. There is a nice outdoor covered recreation concreted area, fenced yards, underground water sprinkler system and a shed. The block of land has room to build one more unit. Mount Isa is a region in Queensland (QLD), Australia. Mount Isa has a population of 21,237 people and 43.77% of its occupants live in rental accommodation. The median listing price for houses is $339,000 and this has changed -12.86% over the past year and changed -7.16% over 2 years. The median rent in for houses is $410 per week and the median rental yield is 6.28%. Stock on the market for houses/townhouses has changed 11.16% compared to last year and the average time to sell a house/townhouse is 241 days. The median listing price for units is $319,000 and this has changed -11.39% over the past year. The average unit takes 241 days to sell and the median rent for a unit in Mount Isa is $230 per week, producing a rental yield of 3.74%. Did you know that you can save thousands of dollars in Tax simply by obtaining a Tax Depreciation Report for your investment property from a Qualified Quantity Surveyor – ask us how! Did you know that investment property borrowing costs such as mortgage insurance and loan establishment fees are Tax Deductible over a five year period? Do not miss out! If your mortgage has not been correctly structured by an investment property focused mortgage broker you could be missing out on the benefit of significant loan interest Tax Deductions. 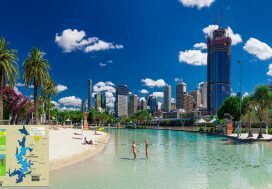 Warning – should you decide to sell your investment property within 12 months of purchase you will not benefit from the 50% Capital Gains Tax discount! Stop! Before you purchase your investment property, be aware of the different structures, names or ownership percentages in which your investment property can be purchased to protect your Investment and Maximise your Taxation Benefits.